1. The activity will be held from June, 19-22 (9:00 AM UTC). 2. 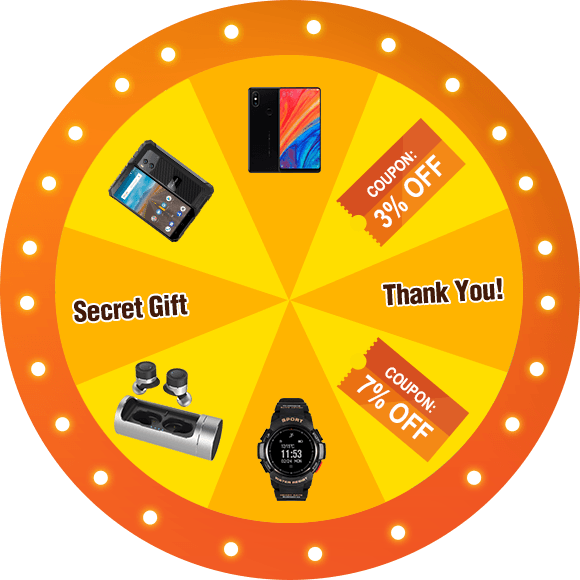 Spin the wheel to win coupons and gifts. The more you spin, the more you win. 3. Make an order between June, 5-22 to get extra chances to play. Each order you make equals one extra chance to spin (Up to five extra spins). 4. 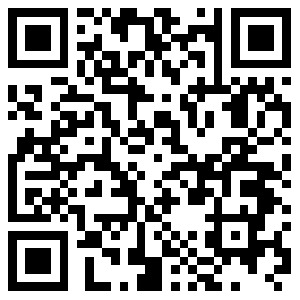 By subscribing to our newsletter you will also get an extra spin. 5. If you win a gift it must be redeemed before June 30th. (Instructions will be sent to your account). 6. All coupons won will be available in your account.